Fancy yourself as a bit of a cocktail lover? Looking for a unique and interactive group activity? 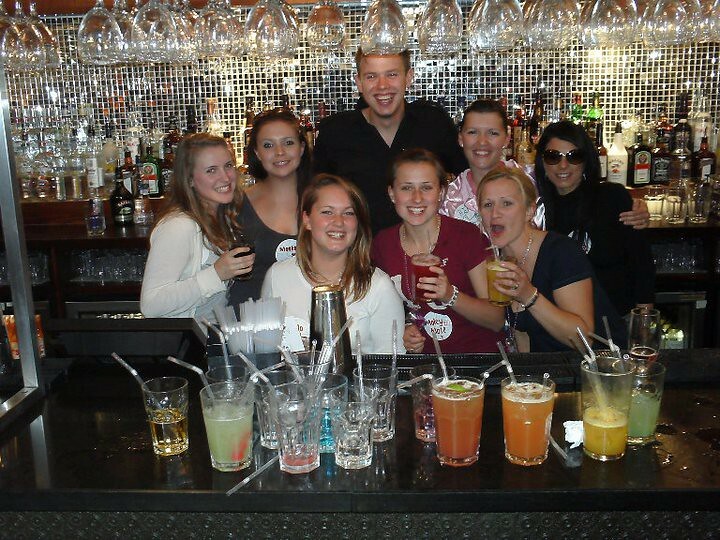 Then learn to mix drinks with one of our cocktail masters in this 'hands-on' masterclass! This 90 minute session includes welcome drinks cocktail history tools and skills demo cocktails to taste and at least two cocktails each to make behind the bar or drink afterwards. Our improved package now includes additional farewell drinks certificates keepsakes plus a range of optional food options to add to your experience. 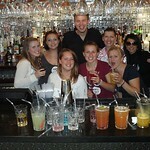 Perfect for hen groups Christmas parties student societies birthdays or a staff/corporate event. There are vodka shot games and farewell drinks as well.